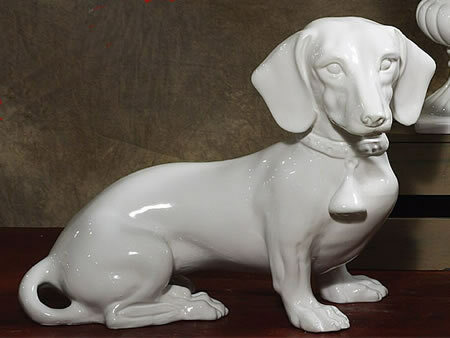 This exquisite ceramic sculpture is hand made in Italy using techniques perfected during the Italian Renaissance. Skilled artisans in the region today continue to produce the finest ceramic art the world has ever seen. The visual richness of the piece is sure to please the most discriminating taste, and it is suitable for either indoor or outdoor use. No special care or cleaning is necessary. Due to the handmade nature, colors and patterns may vary slightly from what is pictured.